Hairless cats are very unique because they look bald and have suede-like warm skin to the touch. They are not completely bald or hairless; they just have very few hairs on their skin that look invisible from a distance. This unique trait is not caused by a disease, an illness, or an abnormality. This is a normal and natural condition caused by genetic make-up. It is very interesting that parents that are both furry can reproduce one or more hairless kittens in a litter as much as parents that are both hairless can. There could be one or more hairless kittens in a litter but there are special breeds that reproduce only hairless cats, and the most popular among these breeds are the Sphinx cats. Sphinx cats have a very unique appearance. They have very few hairs on some parts of their bodies and these hairs usually create colors, along with their skin pigmentation. Because of this, these cats get cold more easily than their furry counterparts. As a result, you will find that Sphinx cats love to snuggle with their owners, with other cats, and sometimes with friendly dogs. Just like humans, these hairless cats need sunblock when they are exposed to sun’s rays. UV rays are just as harmful to your cats skin as it is to yours. The best way to take care of hairless cats is to just always keep them indoors, this is much safer for them and you won’t have to worry about them getting a sunburn! Sphinx cats have muscular bodies although some can be pot-bellied if they are overfed. They will stare at you unblinkingly with bright intelligent eyes and are very curious felines. They love attention which is why they usually make fun of themselves by being clumsy. This is one nature of Sphinx cats which make them well-loved by cat owners. They always make sure that they have your full attention by doing some crazy exhibitions. These cats are very active and energetic. Sphinx’s love the company of people and other cats. They are so friendly that they even love to play with dogs. Unlike most cats, they are very easy to bathe because they are already accustomed to it since they were kittens. This is very important for their hygiene, especially since they do not have a lot of fur. 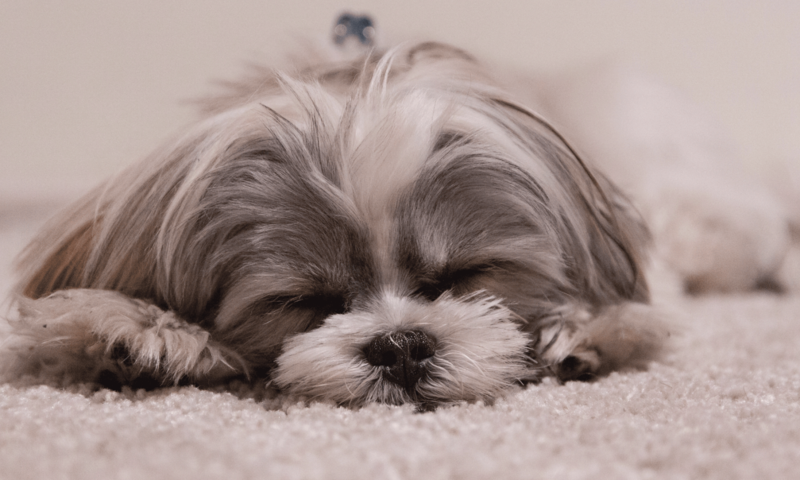 When giving them a bath, use a very mild shampoo and a very mild lotion afterwards. 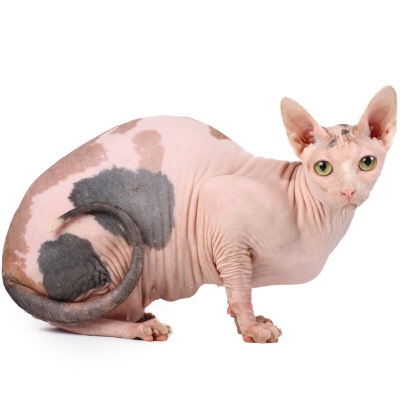 Just because they are hairless, does not mean that the do not need proper grooming so you should groom them as any cat, including bathing, skin care, cleaning their ears and trimming their claws. Moreover, it is a common misconception that just because they have few hairs, hairless cats are appropriate pets for people with allergies. Some people may not experience allergies if they have these unique cats as pets but this is not always the case. This is mainly because the allergies are due to the cats dander, which might still be present, although not as much, in a hairless breed. It is best to consult your doctor before getting yourself any kinds of pets. If you want to adopt one of these hairless cats, you have to know your responsibilities as its owner. They need special care and attention that you don’t have to think about with furry cats. If you think you can handle this, then you are ready to be an owner of these unique and one-of-a-kind hairless felines.